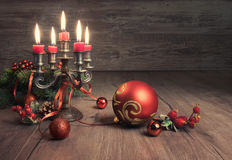 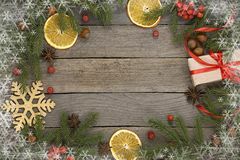 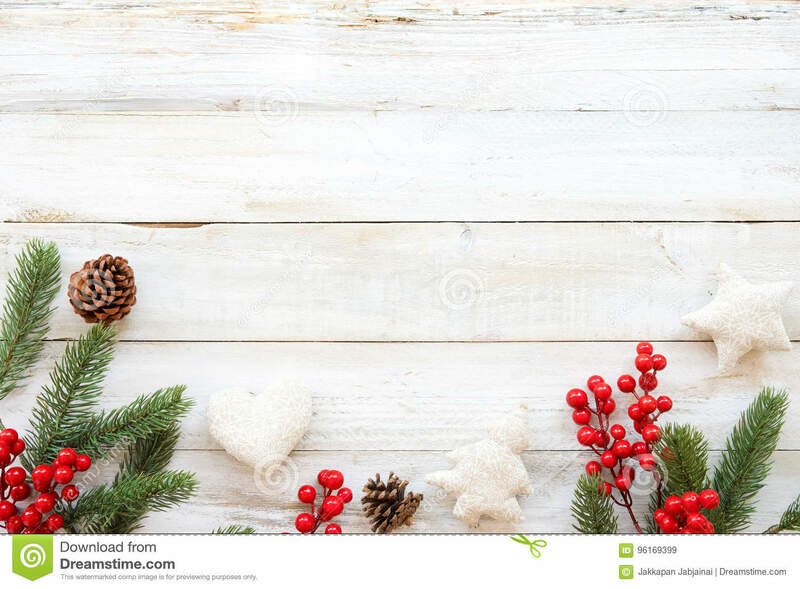 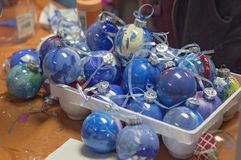 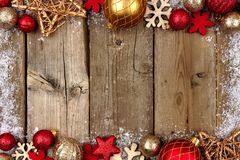 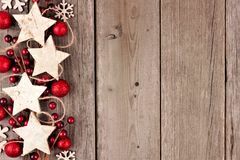 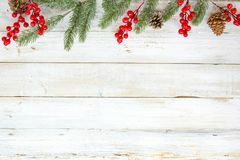 Christmas theme background with decorating elements and ornament rustic on white wood table. 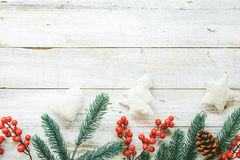 Christmas theme background with decorating elements and ornament rustic on white wood table. 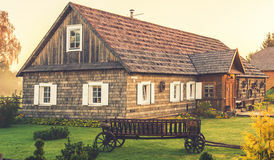 Creative Flat layout and top view composition with border and copy space design. 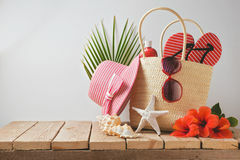 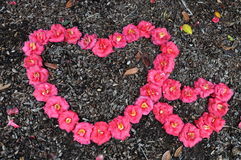 Homestead Summer beach bag and hibiscus flowers on wooden table. 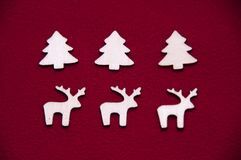 Summer holiday vacation concept. 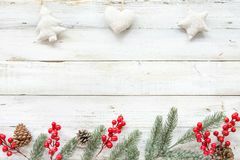 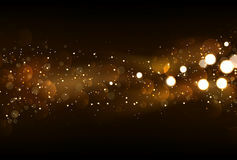 View from above Defocused glitter lights background in dark gold and black color Two heart-shape made by flowers, big and small Red and gold Christmas double border with snow on wood Vintage Christmas decoratons on wood Christmas side border with rustic wood star ornaments and baubles on aged wood Christmas decorations and holidays sweet on white background Blue watercolor big blot spread to the light background. 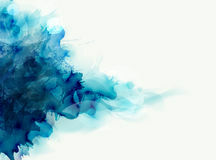 Abstract composition for the elegant design. 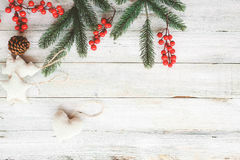 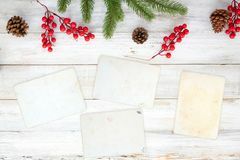 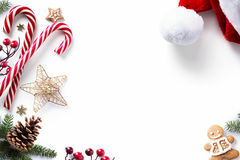 Christmas theme background with decorating Christmas theme background Christmas theme background with blank photo paper and decorating elements on white wood table. 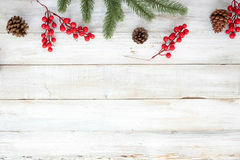 Christmas theme background with decorating elements and ornament rustic on white wood table. 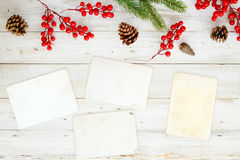 Christmas theme background Christmas theme background with decorating Christmas theme background with blank photo paper and decorating elements on white wood table.